1982 smash becomes first album to sell 30 million copies in the U.S.
As unlikely as it may seem, Adele isn’t the only artist capable of breaking a sales record. 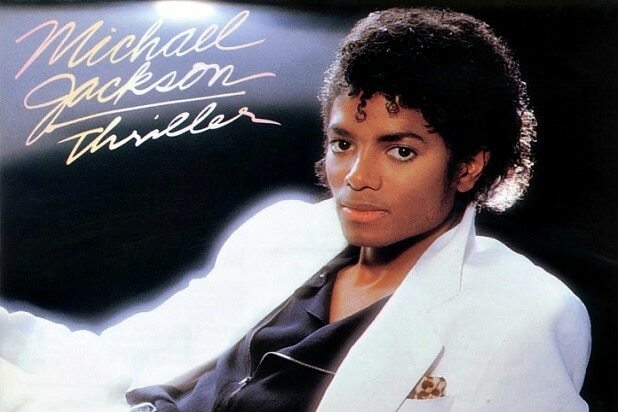 More than six years after Michael Jackson’s death, his landmark album “Thriller” has become the first album to be certified 30 times multi-platinum in the United States. Overall, the 1982 collection has sold more than 100 million copies worldwide, while Jackson has sold more than 1 billion albums throughout the world. “Thriller” became the first album to be certified 20 times multi-platinum in 1984, but since then a number of albums have passed that summit. While the 30-million sales mark is certainly remarkable, the album’s sales are hardly a blowout. AC/DC’s “Back in Black” is in sixth place with 22 million copies sold to date. 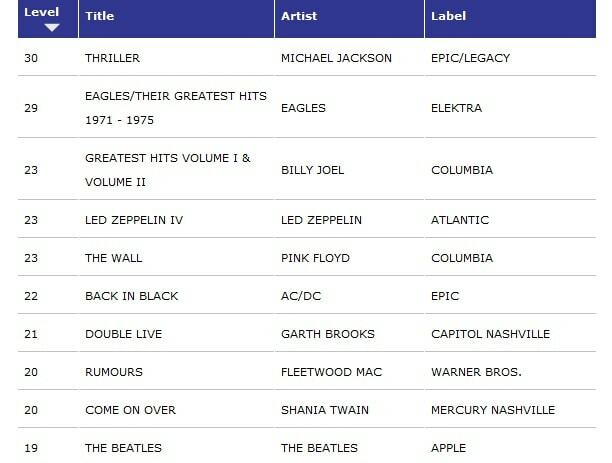 Read the Top 10 best-selling albums in America below.